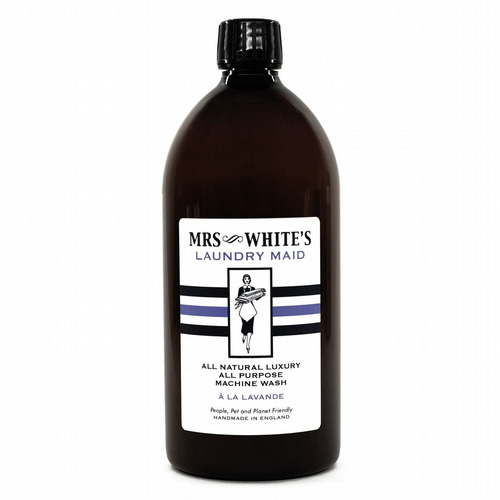 Mrs White's all natural, people, pet & planet friendly hand and body wash for basin, bath & shower. 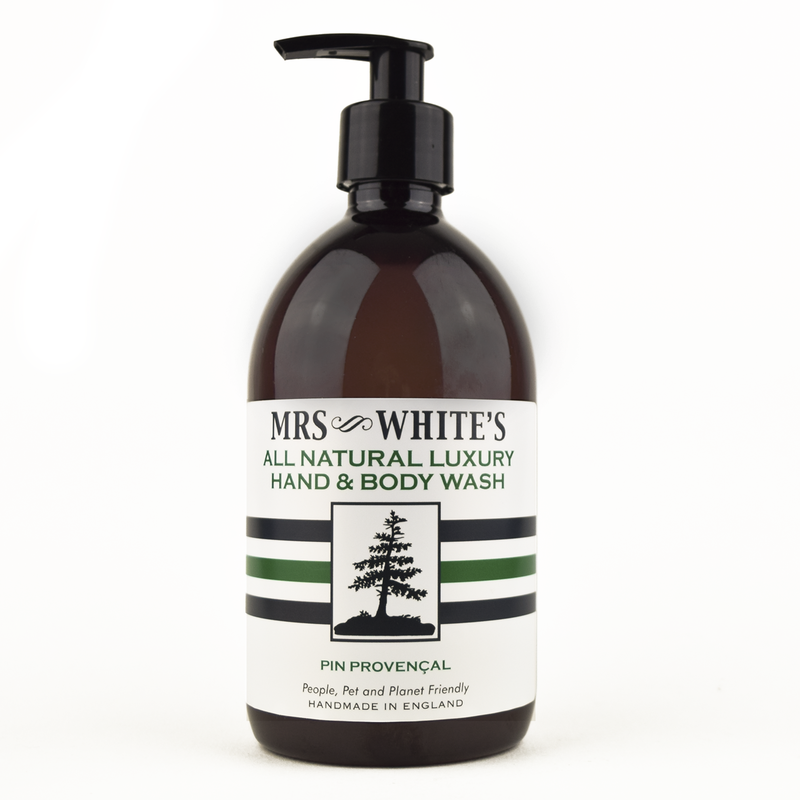 Do give it a try if you normally have allergy problems with liquid soaps as Mrs White's sufactant is made from sugar beet and this combined with only natural ingredients gives a really gentle soap. Rose Arbour; when my parents were courting, coples would stroll around the parks on Sunday afternoons. The most romantic spot in their local Peckham Rye Park was the Sexby Rose Garden, with its dense covered walkways of rose arbours it was a popular spot for young couples. Years late my mother would take me to the Rose Garden, the scent of the roses was intoxicating, we would collect the fallen petals and later use them to make rose water. I wanted to create a fragrance that reminded me of those endless, childhood, English summers. Aids healing and will help treat scars and blemishes. Tones the skin and is widely believed to have anti-aging qualities. Will create a youthful glow and leave skin silky smooth and smelling divine.